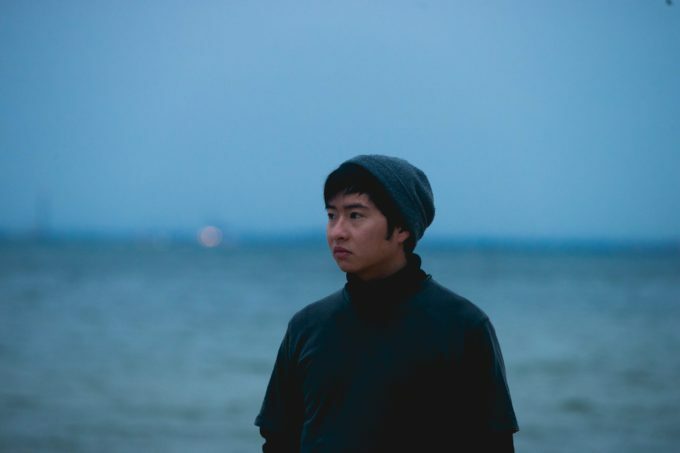 Melbourne producer Yeo is back with his ‘Frost’, his first new music since the release of his album ‘Ganbaru’. His peeps are calling ‘Frost’ “an electronic slice of pop” and they’re not far wrong. There’s an old-school feel about ‘Frost’ in parts; in others however, it’s total wonky pop, littered with all manner of clashing beats and wobbly electronica. In amongst it all is a lyric that drips with human emotion. We’re told that post ‘Frost’, Yeo will be heading back into the studio to work on what will be his first release of 2017. Previous Post: « IT’S THE DAMI IM ‘FIGHTING FOR LOVE’ VIDEO!